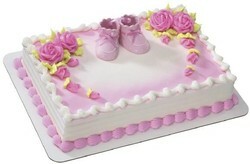 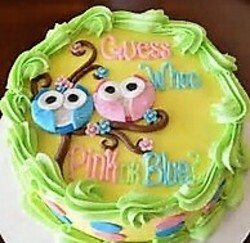 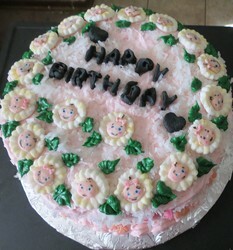 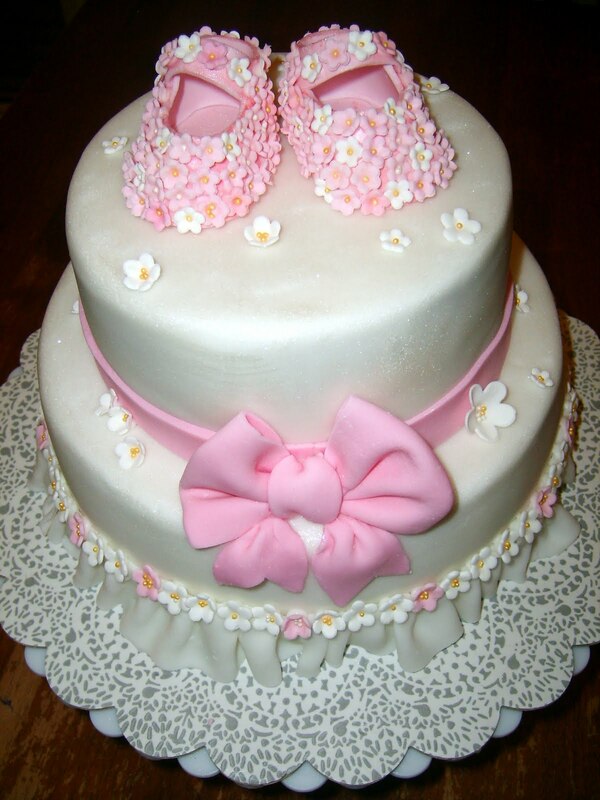 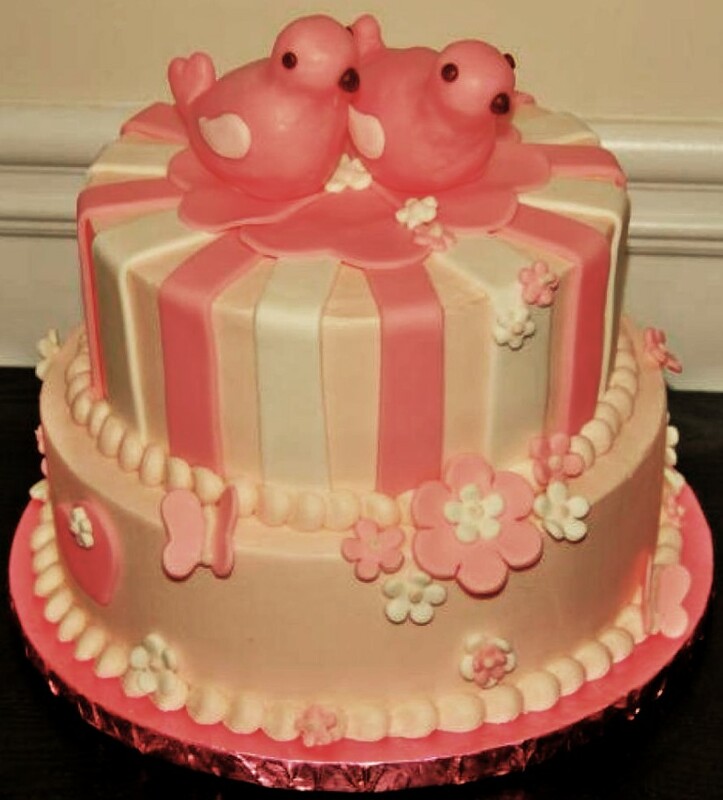 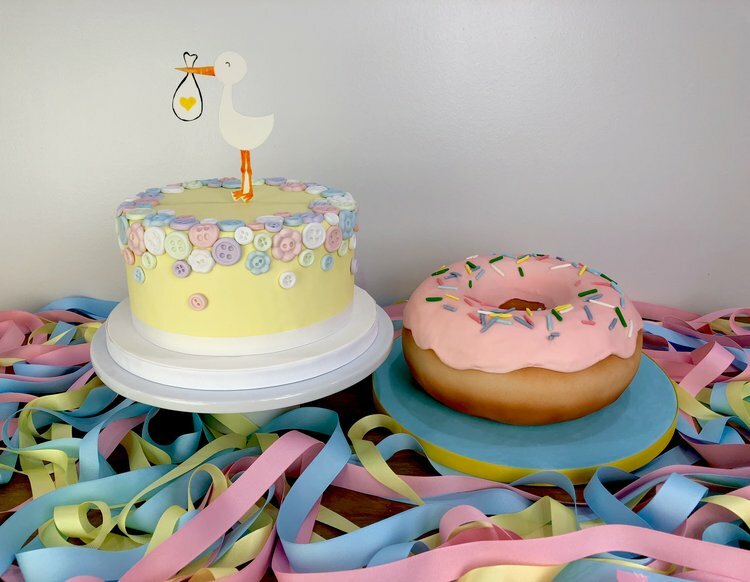 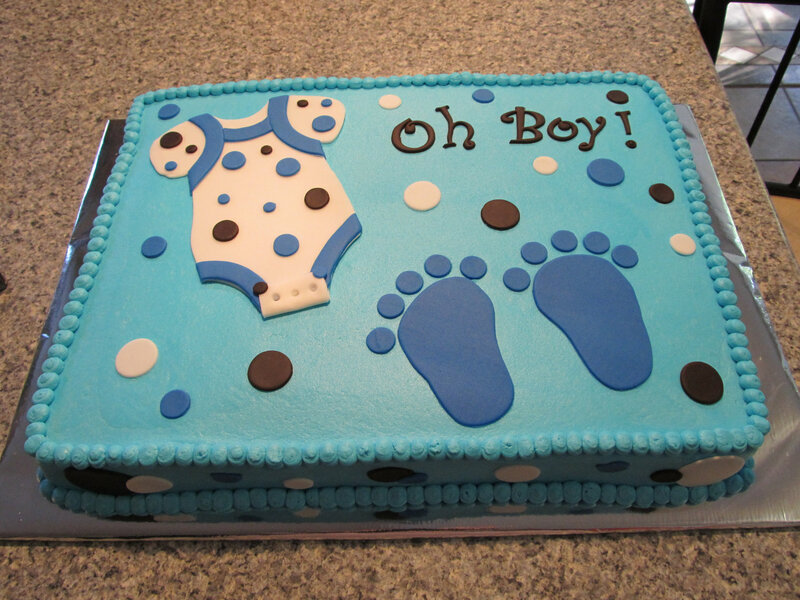 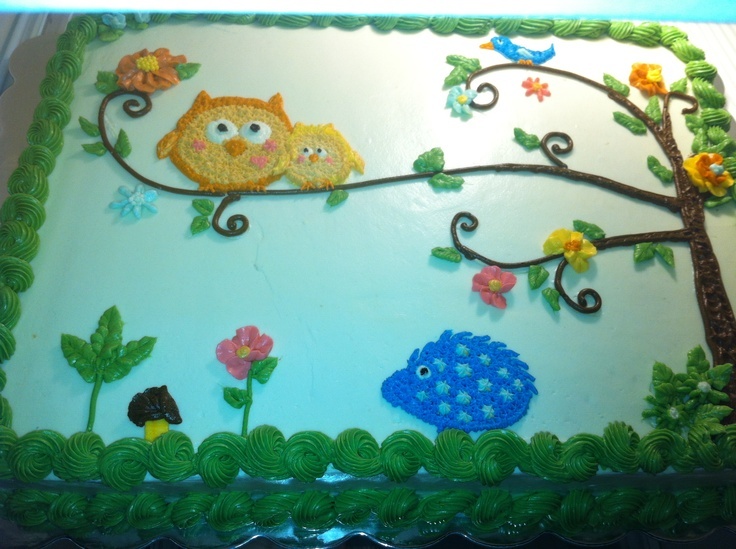 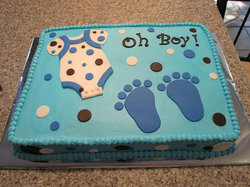 Babycakes have come to a whole new level these days with the gender reveal cakes. 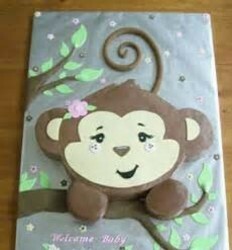 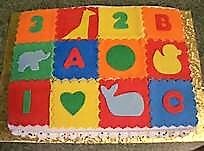 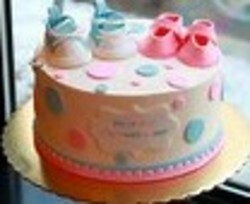 Moms have sometime have let their moms know the gender and don't know themselves, having the sono tech give the envelope to their moms and that envelope to the person doing the cake and the big reveal at the party. 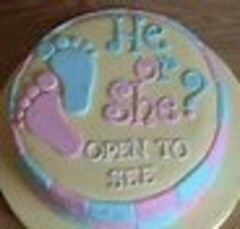 So mom can have her favorite flavor with the disguised with the color of the gender, pink or blue inside or candies of that color in the center- or cupcakes of the same given to each guests at the time of the surprise! or you can revert to the old time babyshower if you can't wait to find out!